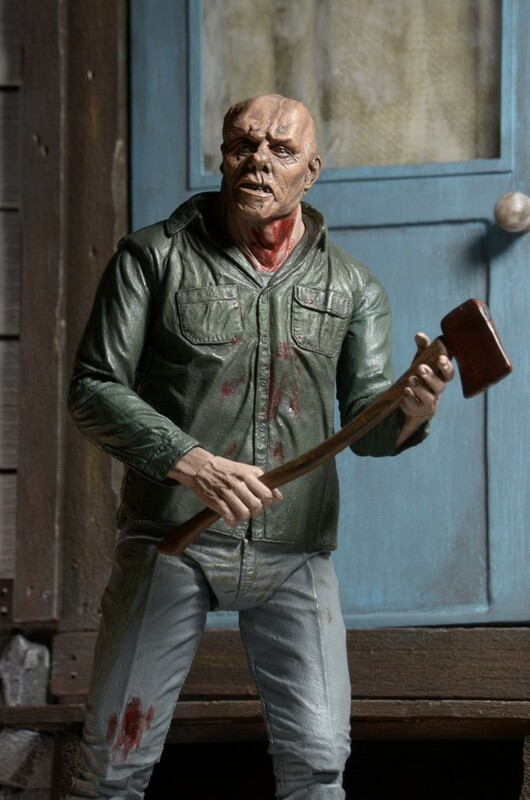 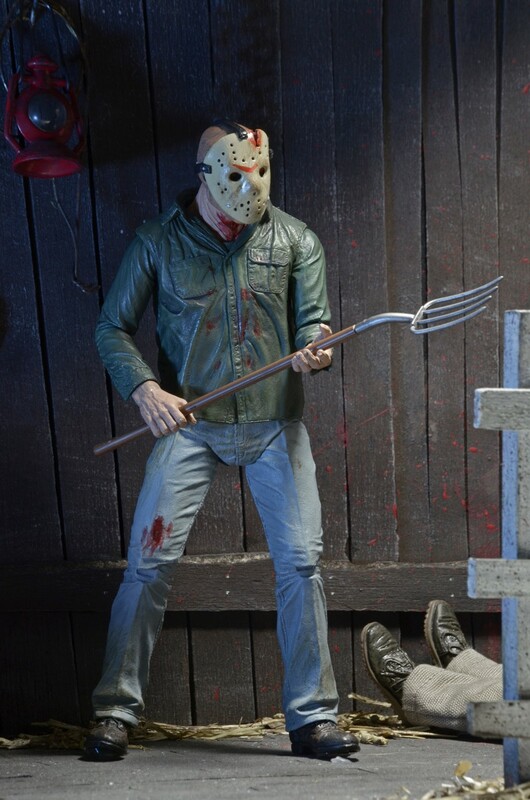 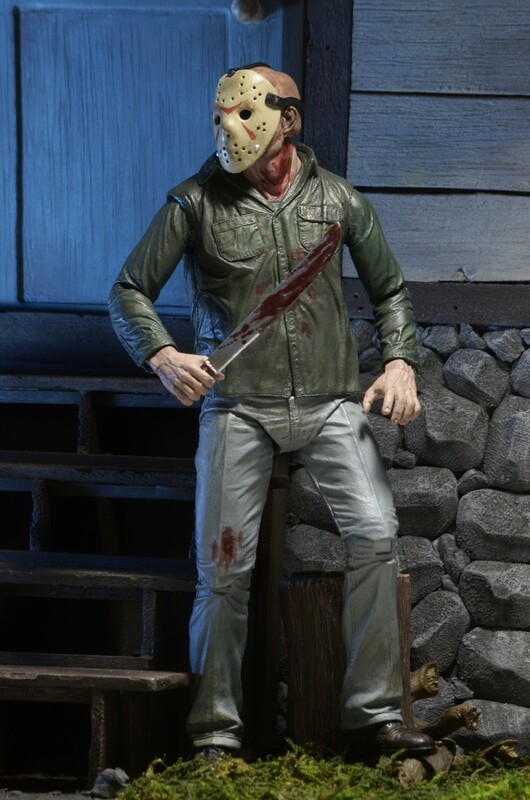 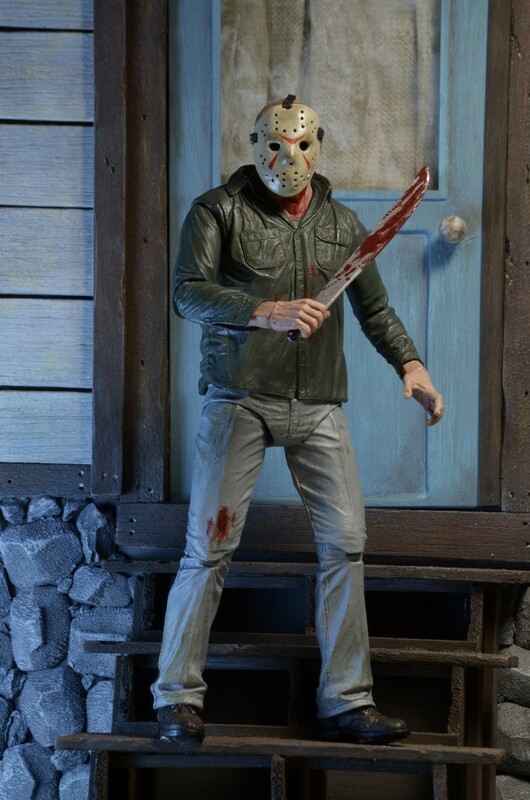 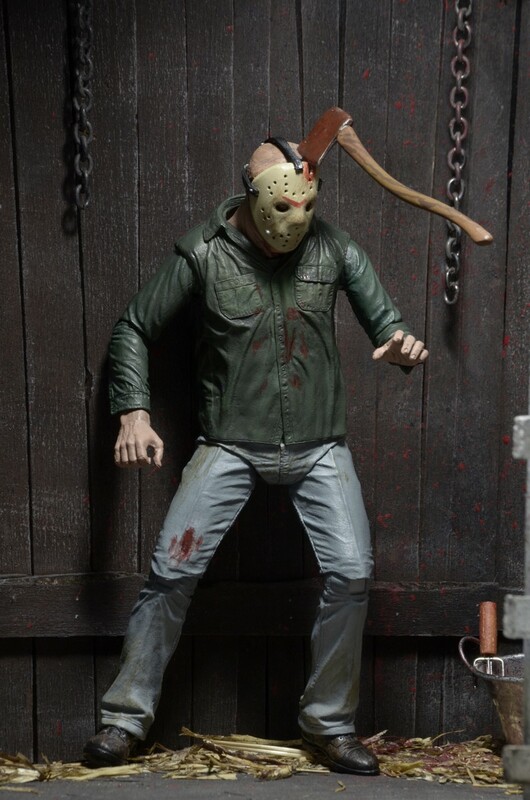 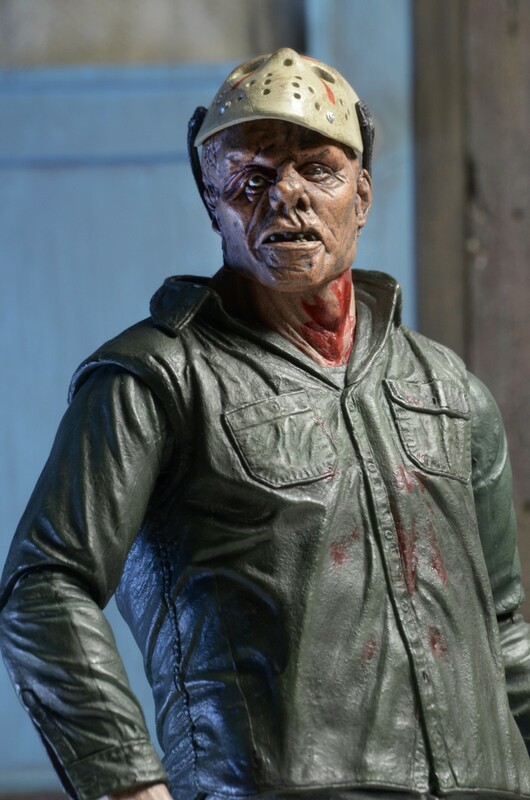 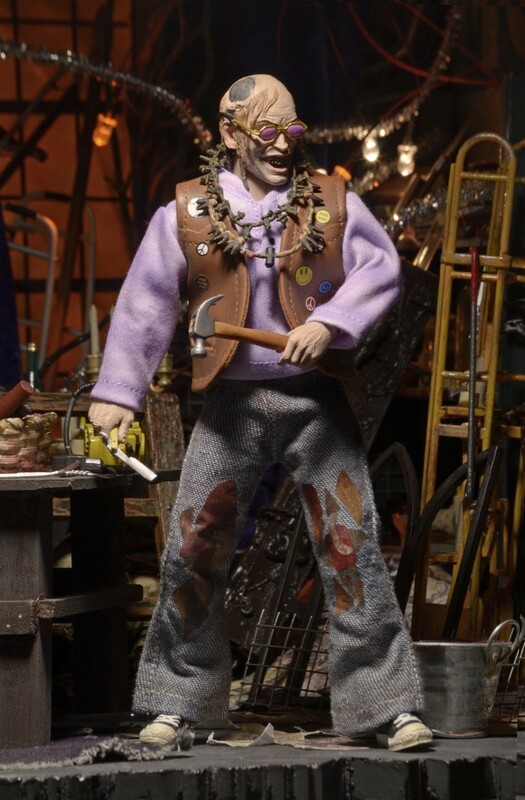 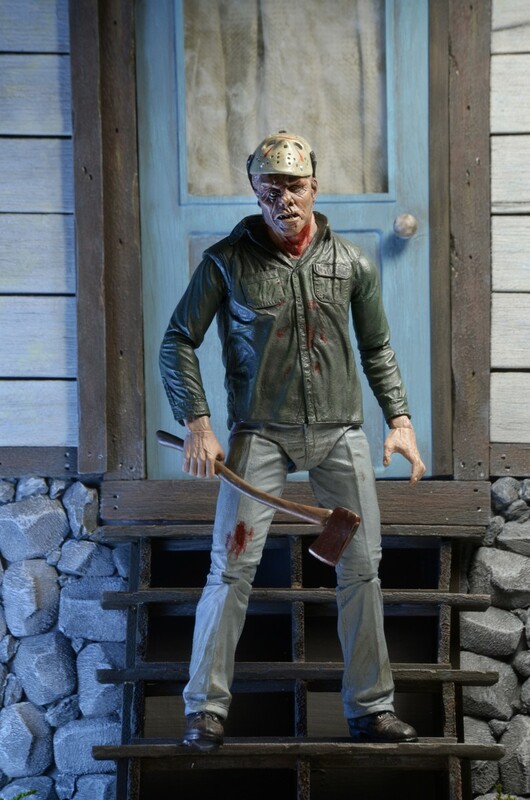 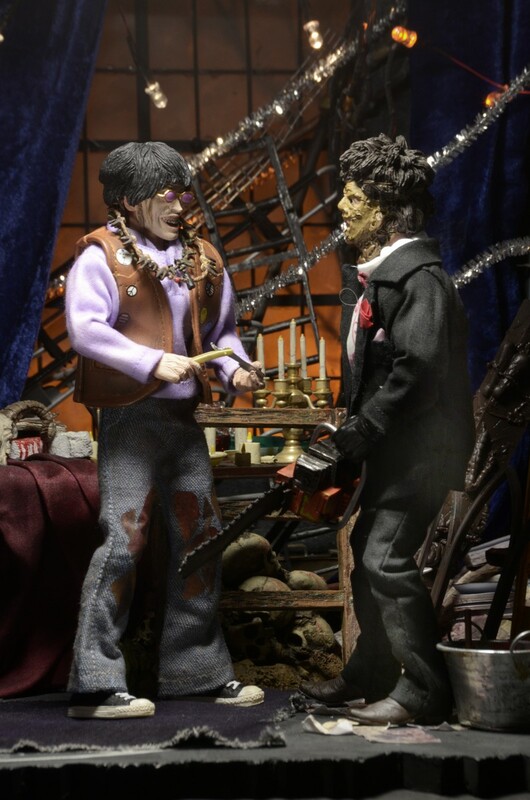 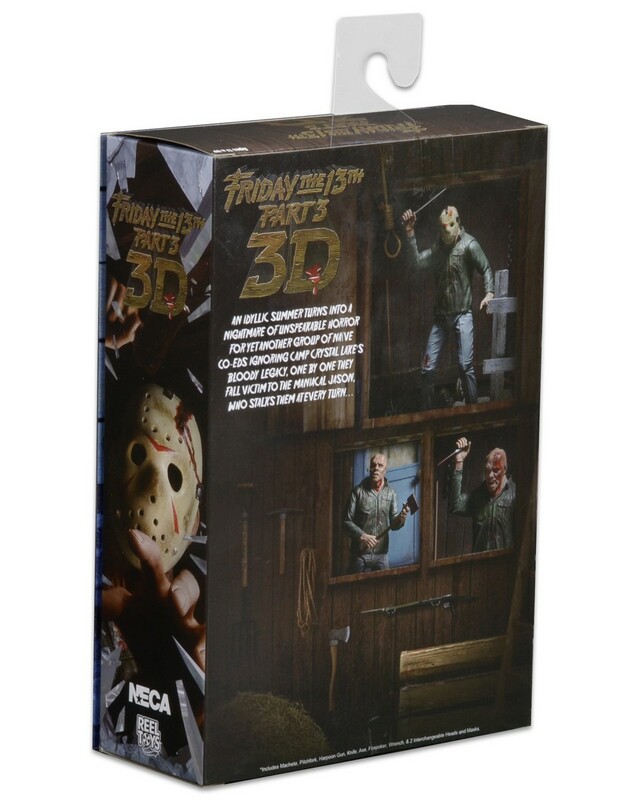 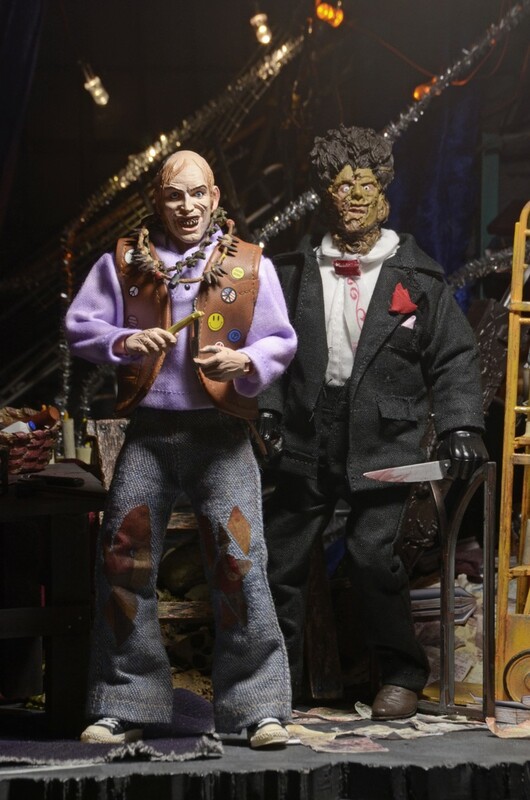 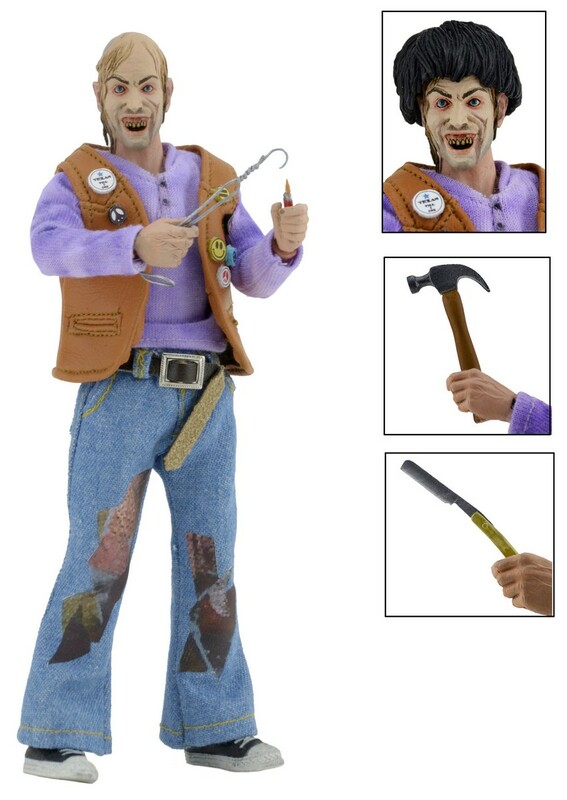 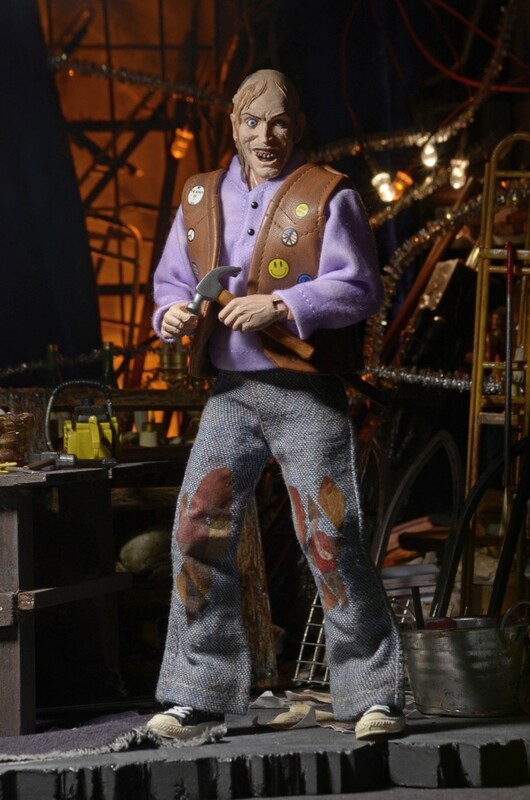 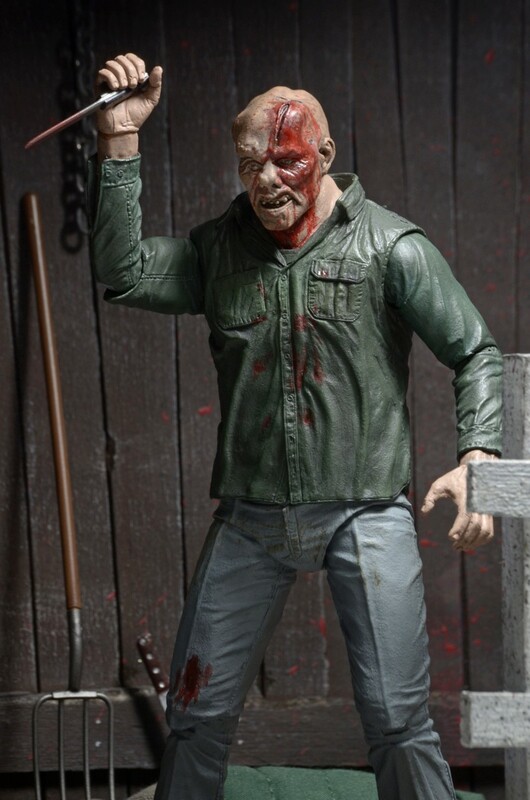 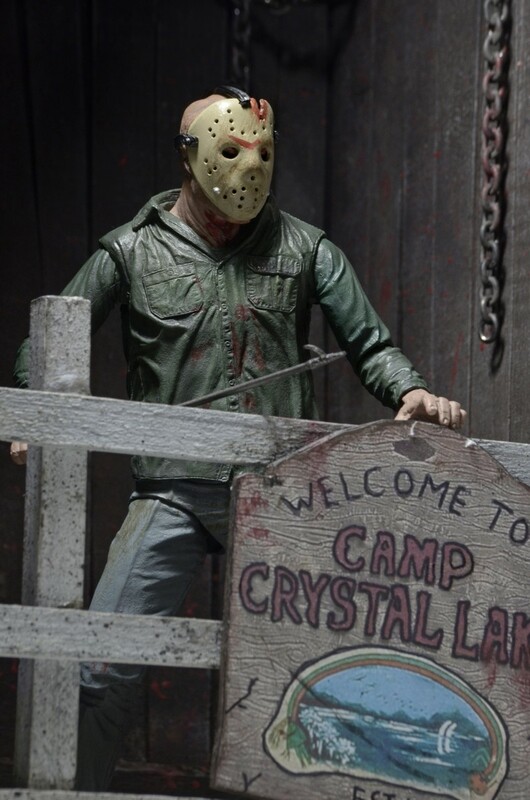 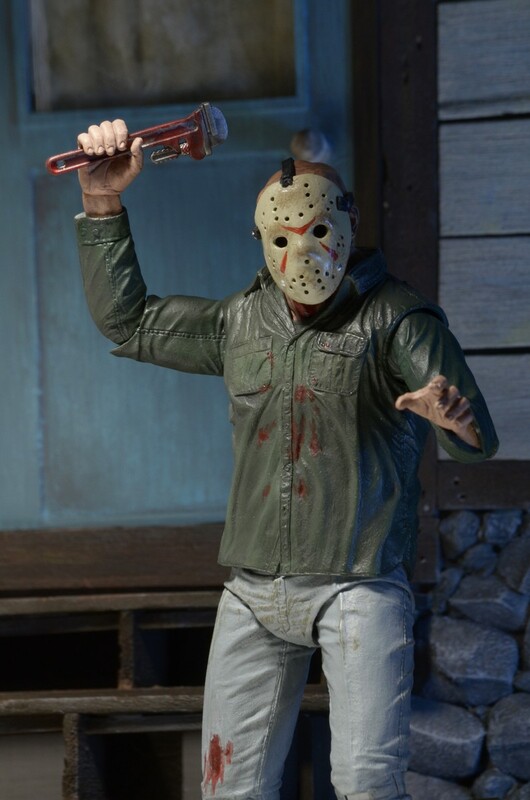 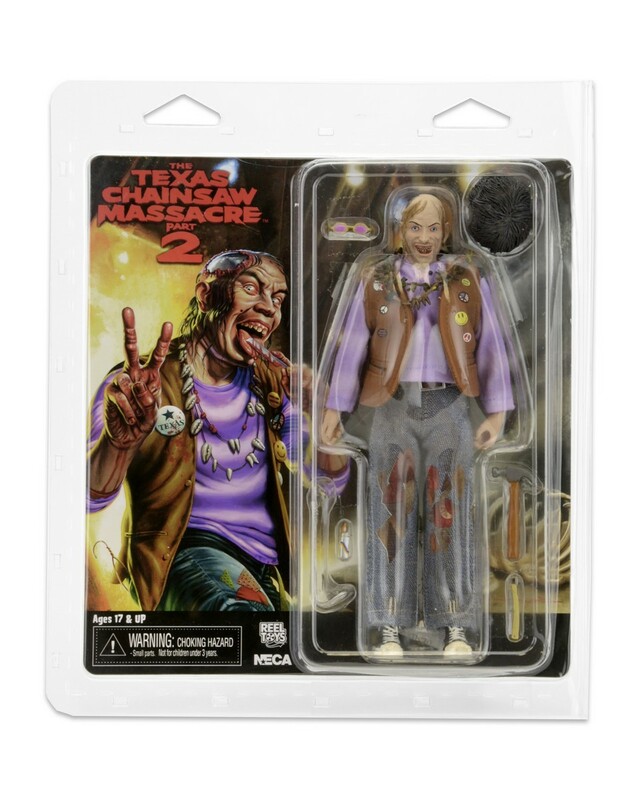 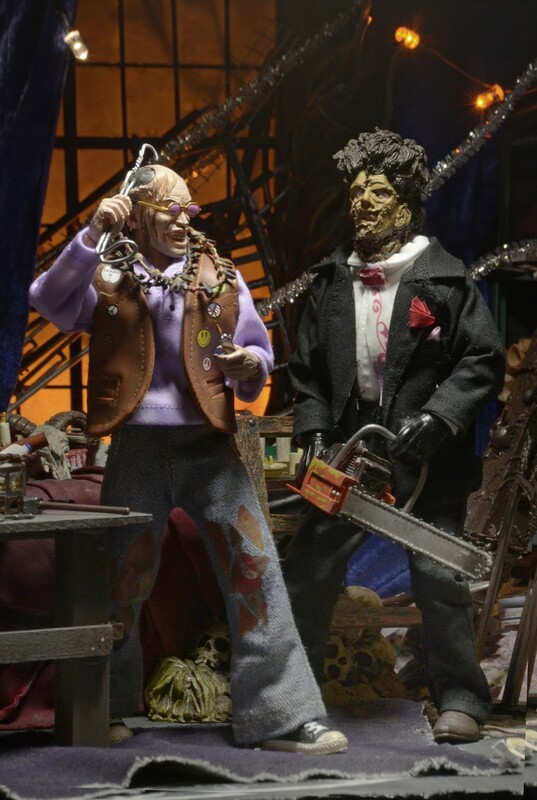 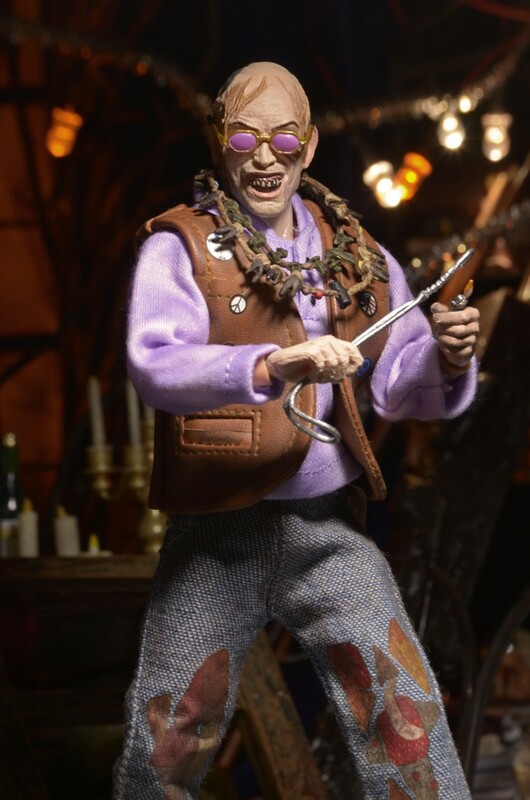 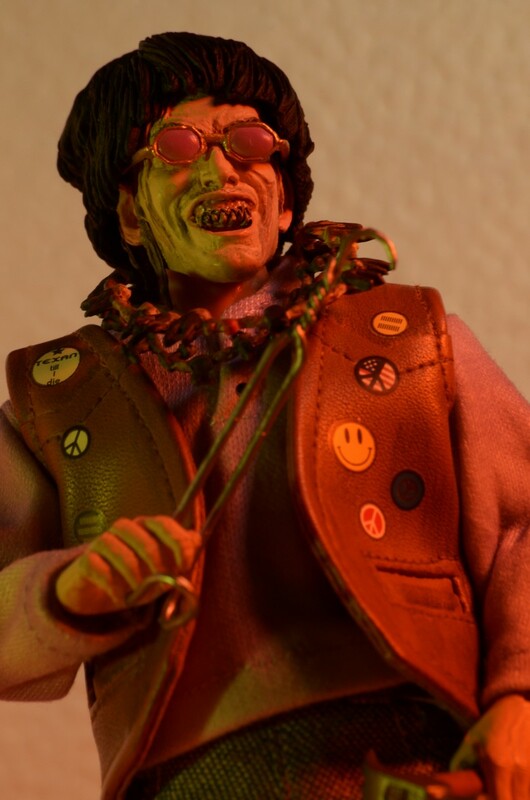 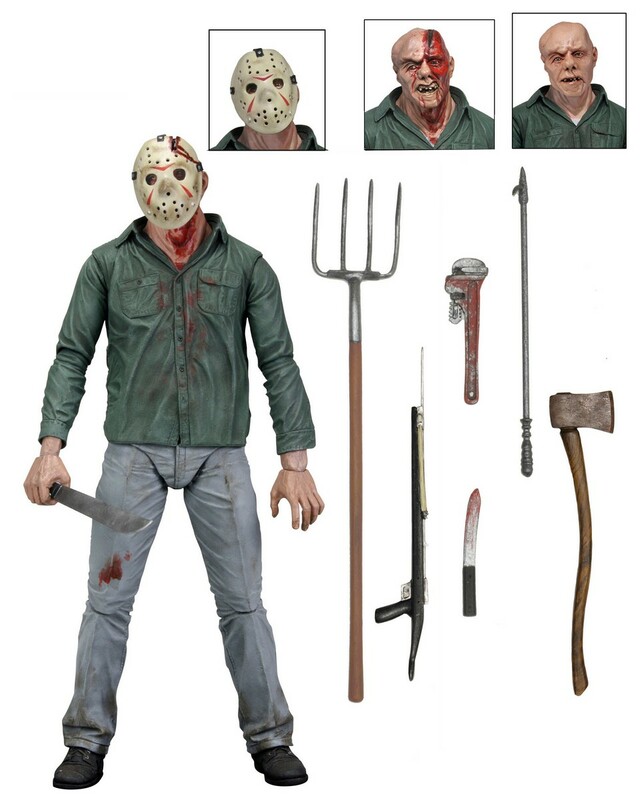 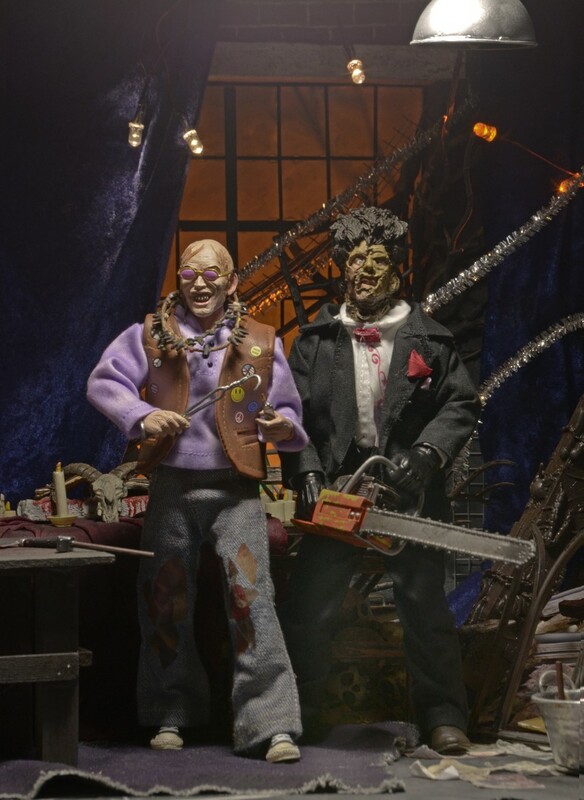 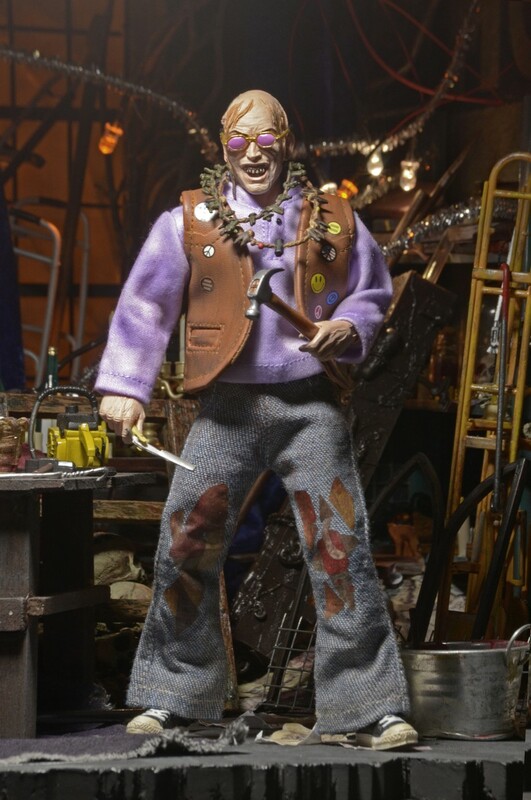 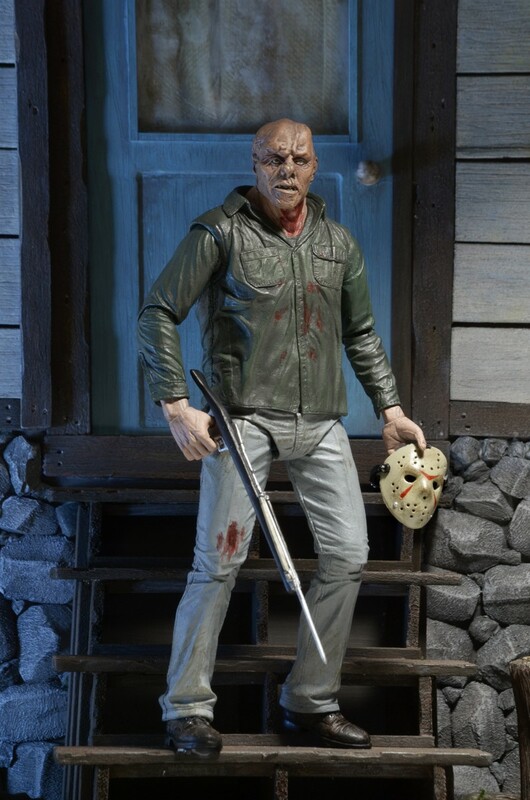 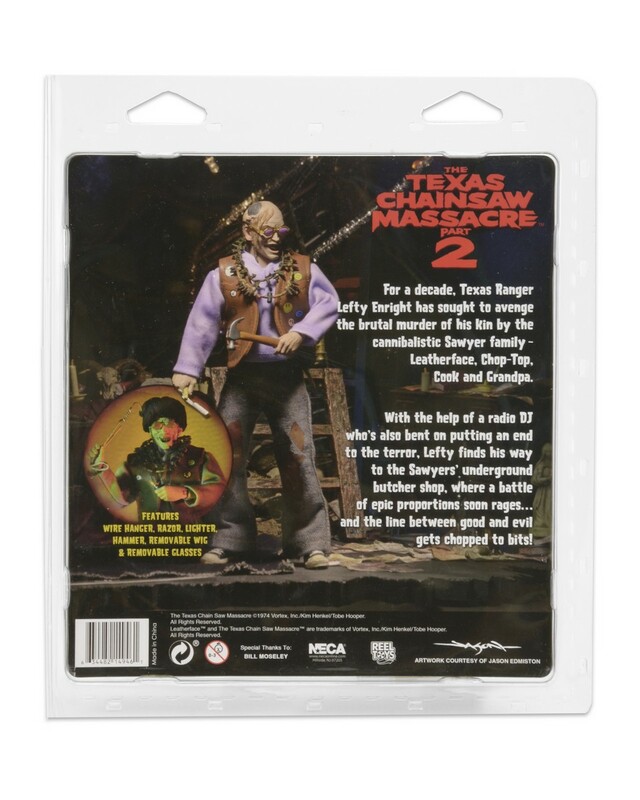 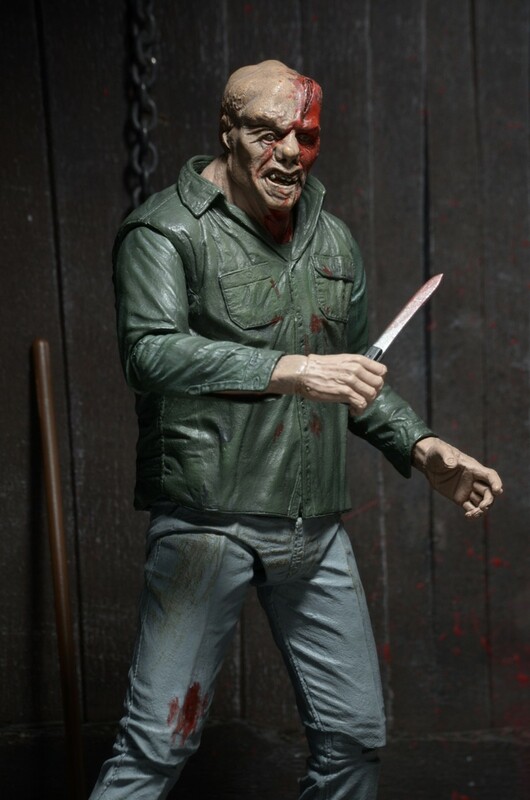 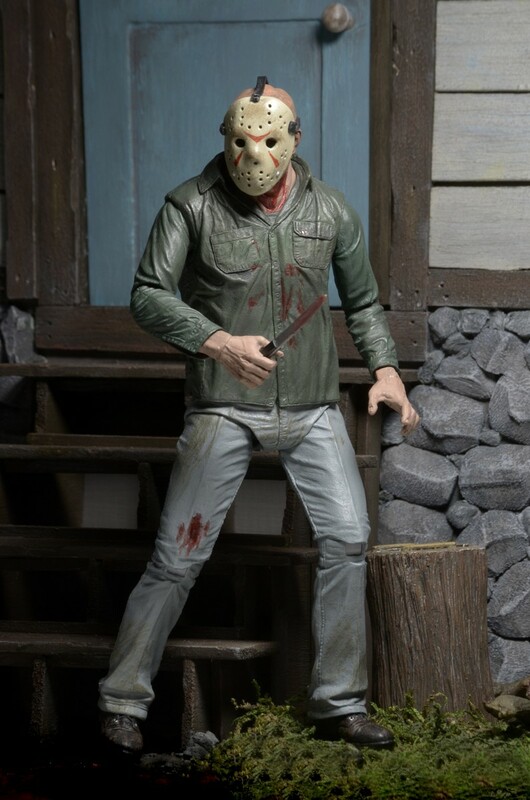 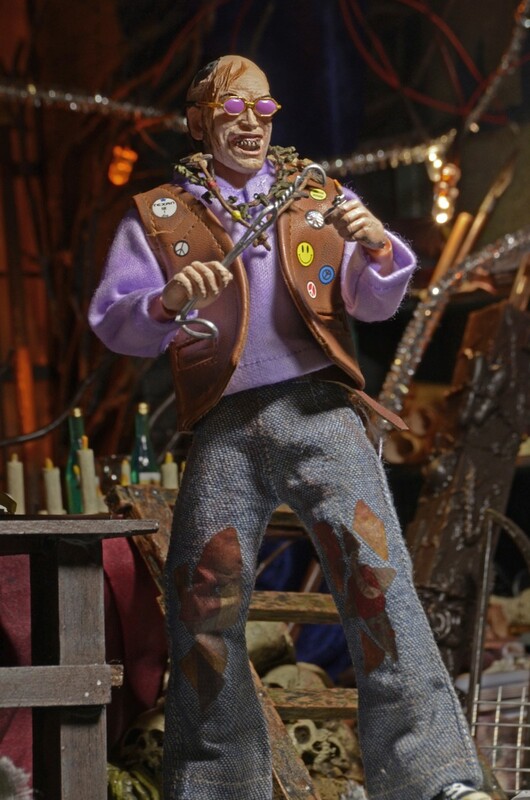 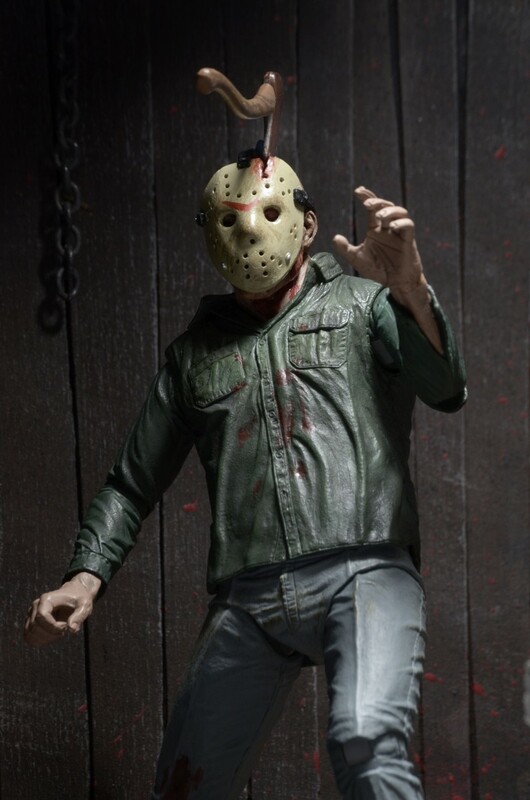 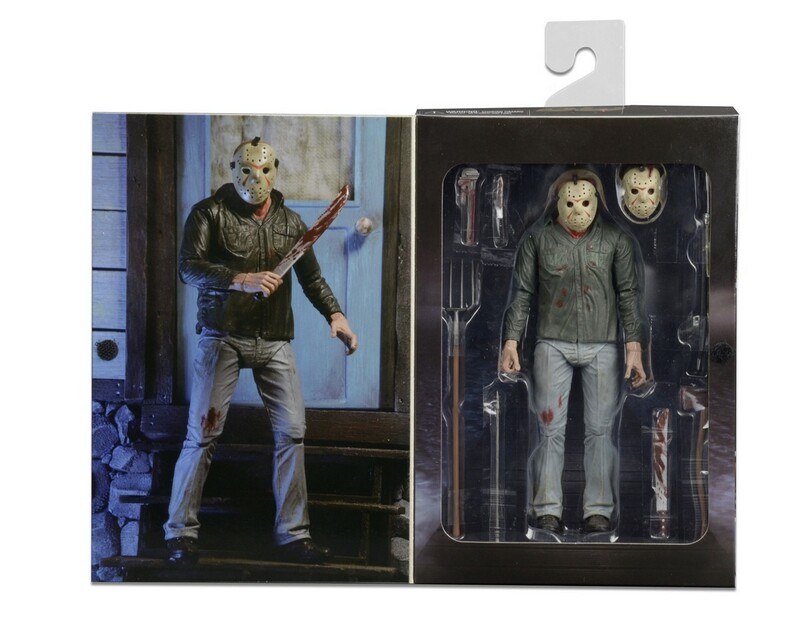 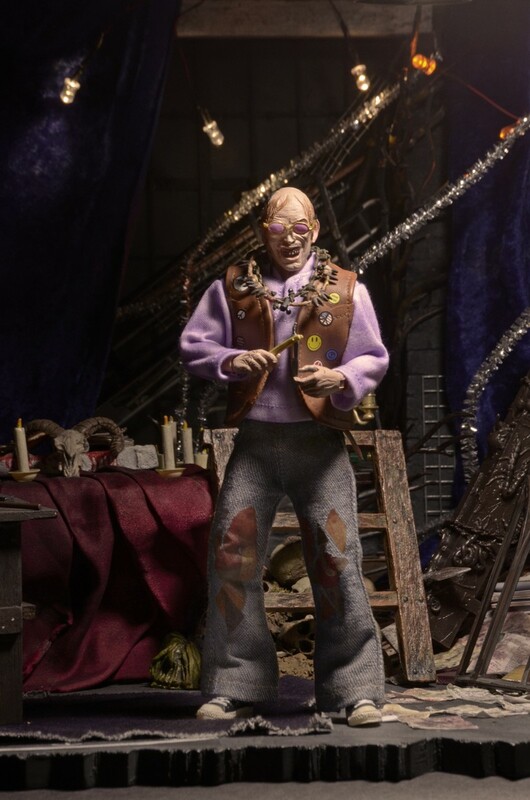 Shipping this Week: Friday the 13th Ultimate Part 3 Jason, 1/4 Scale Harley Quinn, and Retro Clothed Chop Top! 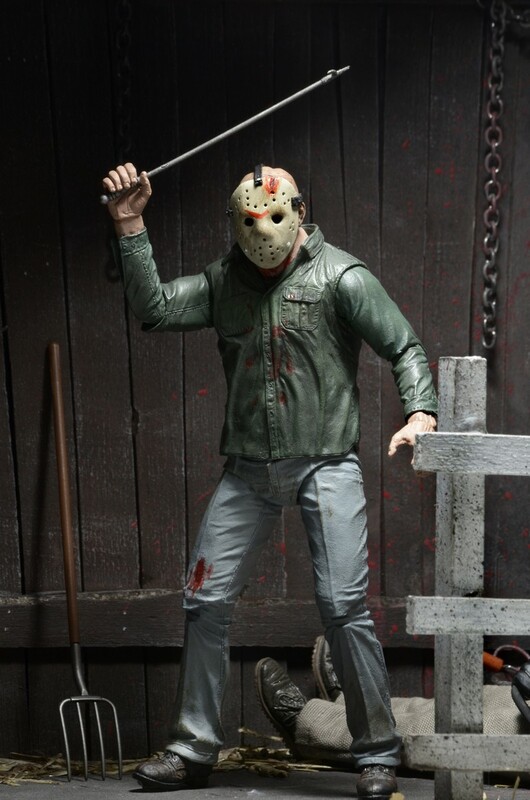 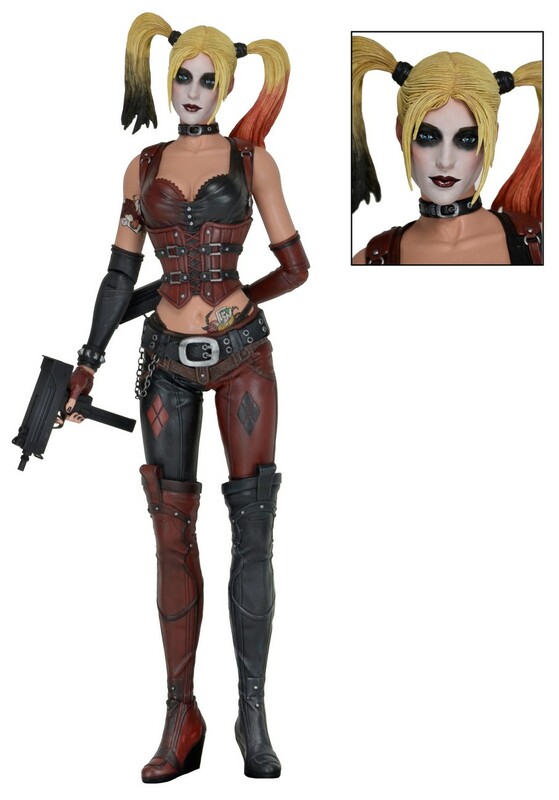 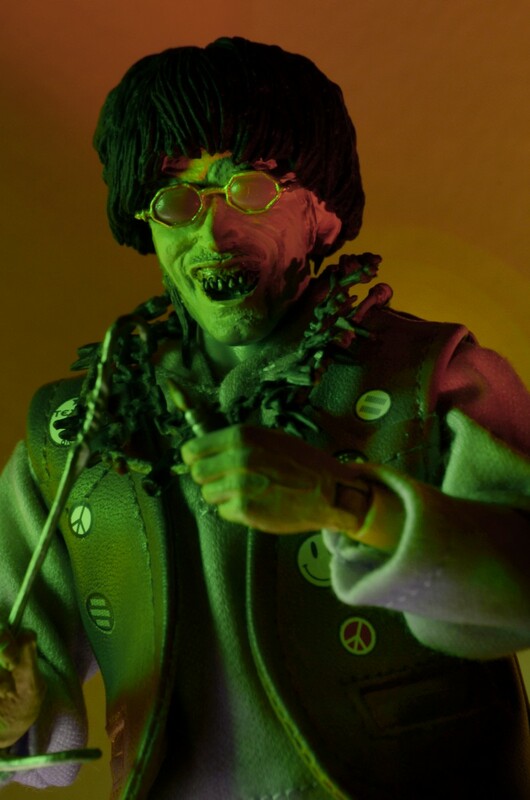 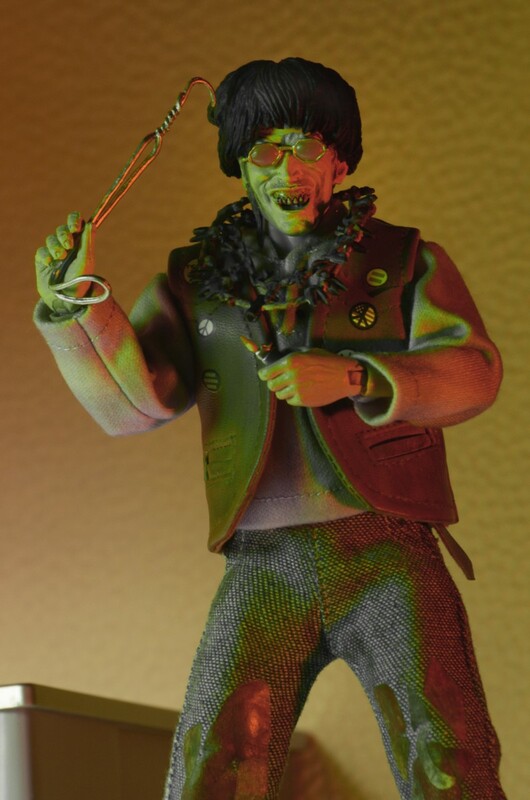 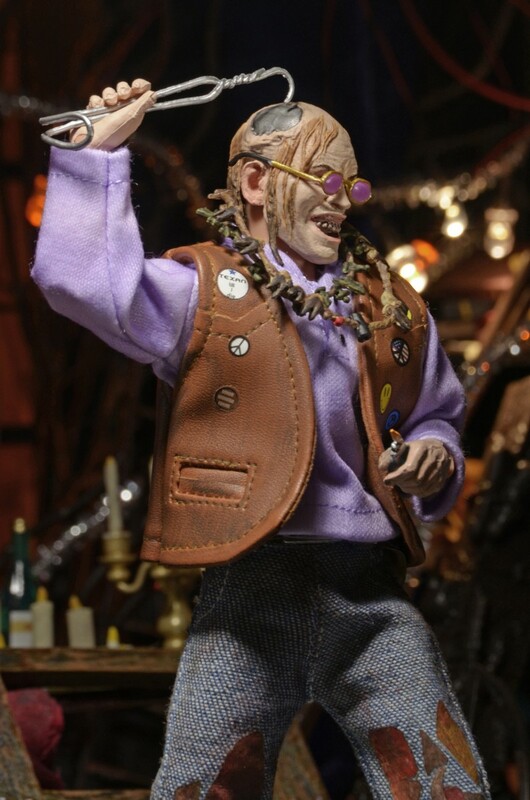 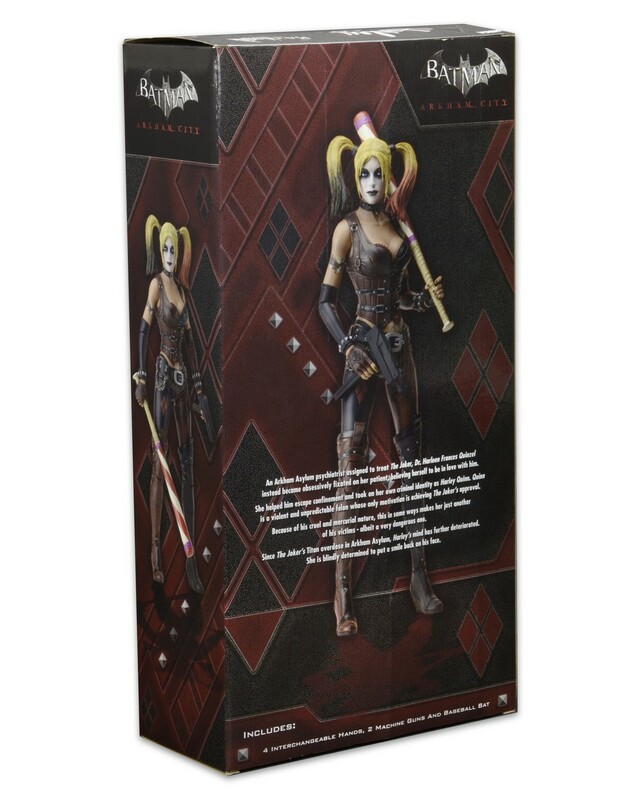 You are here: NECAOnline.com » Licenses » Video Games » Batman Arkham City » Shipping this Week: Friday the 13th Ultimate Part 3 Jason, 1/4 Scale Harley Quinn, and Retro Clothed Chop Top! 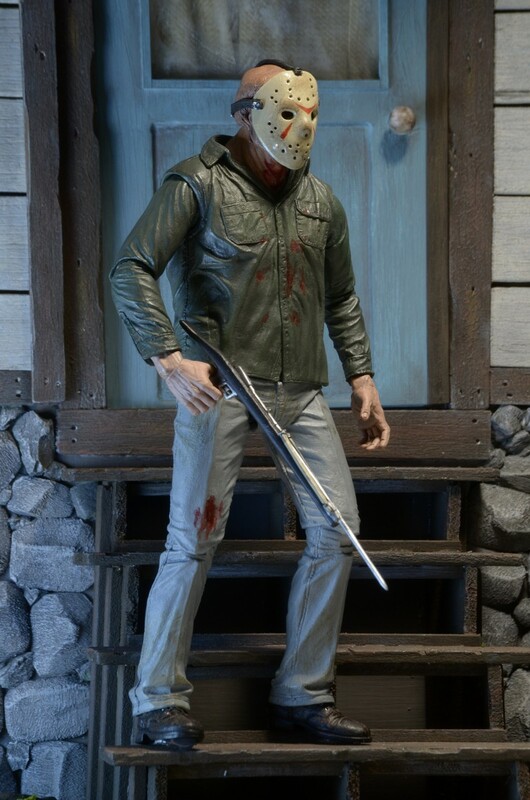 This week’s retailer shipments contain some pretty deadly characters – check out the details below and look for them to arrive in stores in the coming weeks!